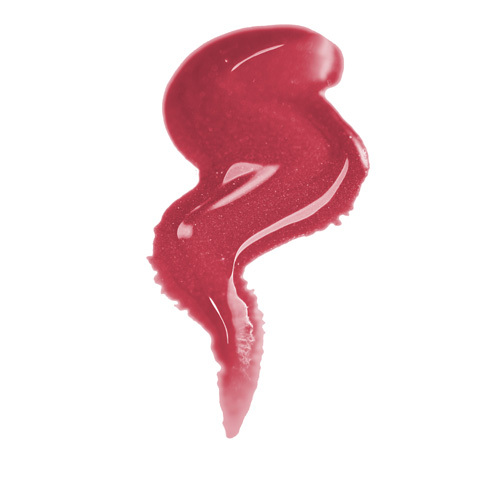 Jane Iredale PureGloss for Lips All of our PureGlosses are formulated in a base of organic vegetable oils. Only the highest quality natural ingredients used to provide staying power, moisture and nourishment to the lips. The newest PureGloss formula has a tingly mint and ginger flavor and contains grape seed and pomegranate extracts to keep lips protected.